1. 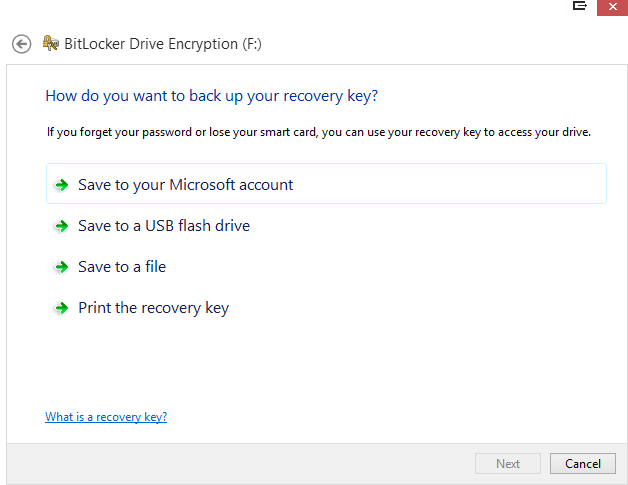 Open the Control Panel and type in BitLocker in the search bar. 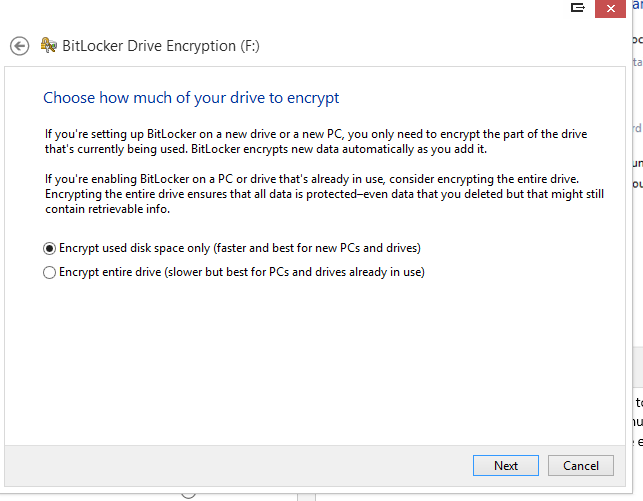 Click on BitLocker Drive Encryption. 2. 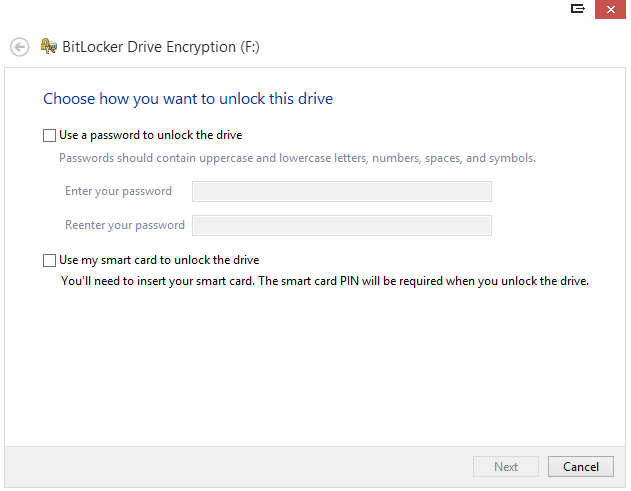 From there, select the drive that you would like to encrypt. I would recommend only encrypting drives that you want to fully secure. In this case, I will encrypt a fixed data drive on my computer that stores valuable information such as pictures, videos, and documents I would not want in the wrong hands. 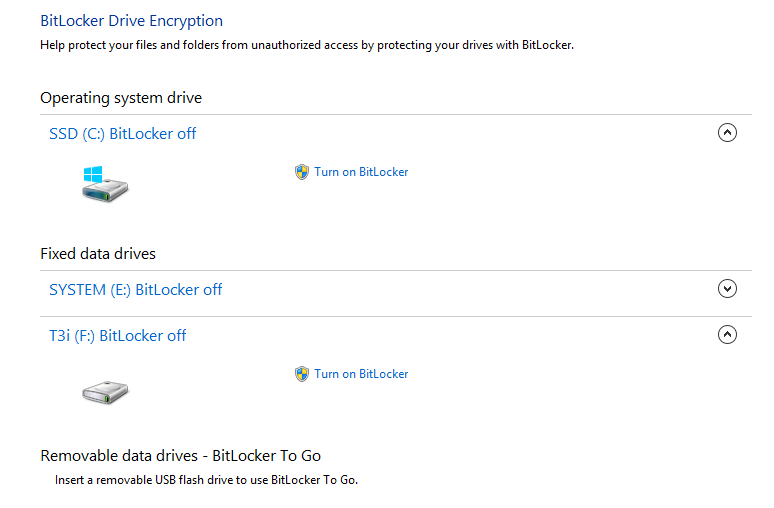 Click the “turn on Bitlocker” on the drive of your choice. 3. Once you select your drive, you will need to use a password to unlock the drive. The screen below shows you where to enter your password. Make sure to use one that is discreet and unique enough, but at the same time will be something you will not forget. 4. You will now be prompted as to where you want to save your recovery key. This is not the same as a password and will be a much longer, random key generated by BitLocker. This will allow you to access your files in the event that you forget your user-assigned password. 5. You have a decision next. Do you want to encrypt the entire drive (slower but faster in the long run) or just part of the drive that is currently being used (faster, but slower in the long run). 6. That’s it you’re done! Start encrypting! 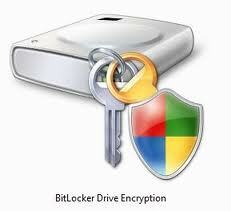 BitLocker does not have to become something that is stressful, tedium, and complicated. It can, however, protect you in ways that internet security suites cannot. By encrypting your data, you are blocking access to unwanted access of your most personal files. It is important to remember your password in the event that your files may be corrupted. 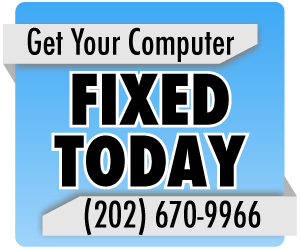 As with anything related to sensitive data, it is best to contact a computer repair company who can send out a technician to ensure that is has been properly set up. Is onsite computer repair that much better than me taking it to the shop?